Get your very own animal magazine mailed right to your door! When you sign up for the Kids Club, you’ll get Bark! magazine four times a year. As a Kids Club member, you’ll be the first to know about upcoming events like summer camps and workshops. Plus, you’ll have access to exclusive Kids Club contests with chances to win great prizes. Join the Kids Club today! 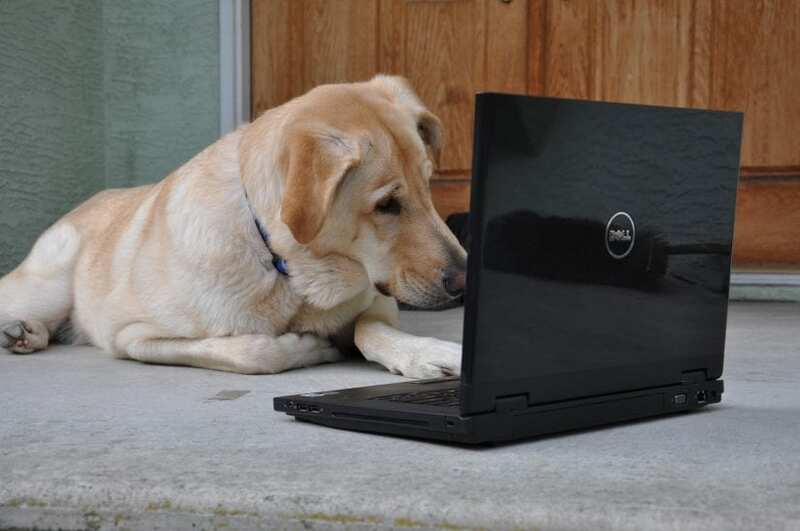 Can’t wait for your next issue of Bark! to arrive? Sign up for e-Kids, our monthly email newsletter. 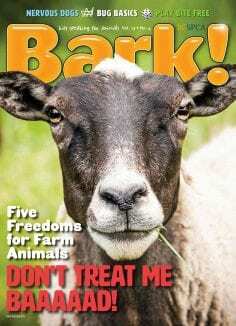 That way, you’ll still be learning all about animals in between issues of Bark!. e-Kids has something for everyone! Fun facts, jokes and riddles, recipes, contests, games, puzzles, crafts and oodles of adorable animals. Getting a pet is beyond exciting! Are you ready? 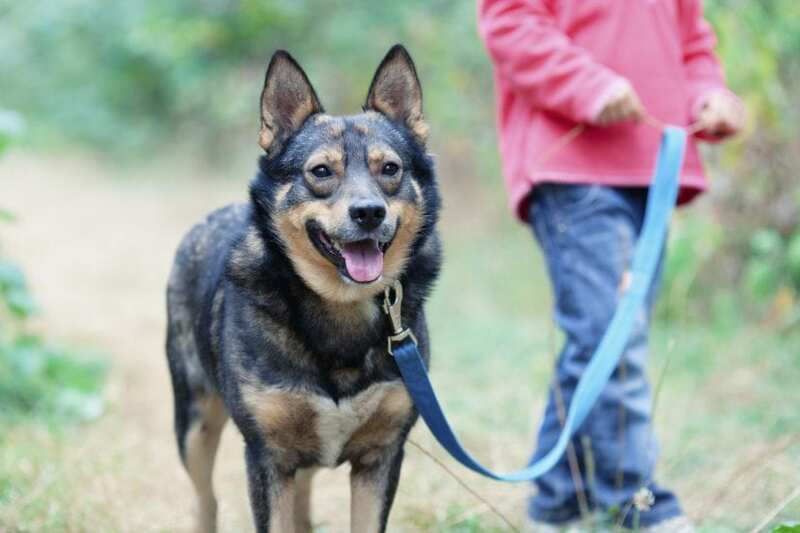 Find out what you’ll need to know to take great care of your dog, cat, rodent or rabbit. For even more care tips and cage ideas, you can head on over to Pinterest and YouTube. Do you have friends who love animals just as much as you do? 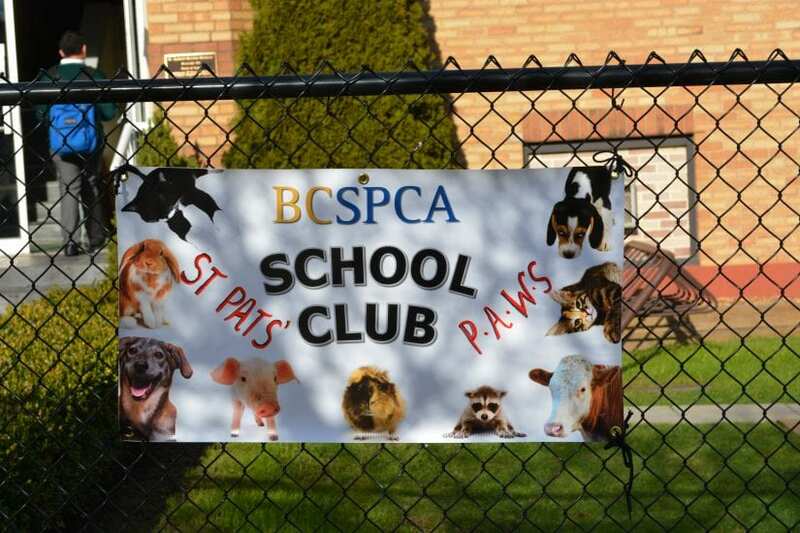 Get together and start a neighbourhood or school animal club! Our free school club action guide (PDF) is packed with ideas, activities and projects you can do as a group. Register your club (PDF) with us and we’ll send you a welcome package to help get you going! Every summer, we hold week-long camps at select shelters throughout the province. Join us for fun-filled days of games, crafts, skits and special guest speakers — not to mention some quality time with our shelter animals! Throughout the year, we also host special workshops on days when you don’t have any school. A workshop is like a week’s worth of summer camp activities packed into one awesome day at one of our shelters! Come celebrate your birthday at the BC SPCA! Take a tour of the shelter to meet some of our adoptable animals. Spend hands-on time with some shelter animals. Go home with a BC SPCA goody bag! Just to let you know, you have to be at least 16 years old to volunteer with the animals — for safety reasons. Animals come to our shelters from all different backgrounds. Not all of them are comfortable around young people. We don’t want to put them — or you! — at risk. 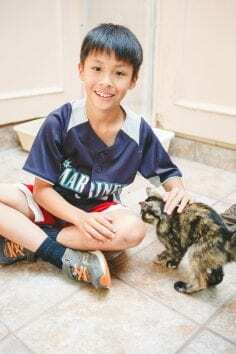 Some of our smaller shelters have programs for junior volunteers. Usually, an adult has to be with you at all times. The best way to find out about volunteering opportunities is to contact your local shelter directly. If you’re not quite old enough to volunteer with the animals, why not consider fostering? Fostering involves your whole family. Together, you help an animal, such as a cat and her newborn kittens, get ready for adoption. Fostering is a very important way to help our shelters free up space to take in more animals. Get some friends together and organize a dog wash. Arrange to walk your neighbour’s dog. Offer to pet sit for a friend or family member. Collect old towels and blankets for the animals at your local shelter. All of these are great opportunities to help out and get to know animals and how to care for them.